Public comment on the EPA’s proposed Affordable Clean Energy (ACE) rule closed October 30, 2018, and, as expected, the thousands of responses highlighted the radically diverse opinions on coal-fired energy and climate change held by Americans and industry stakeholders. 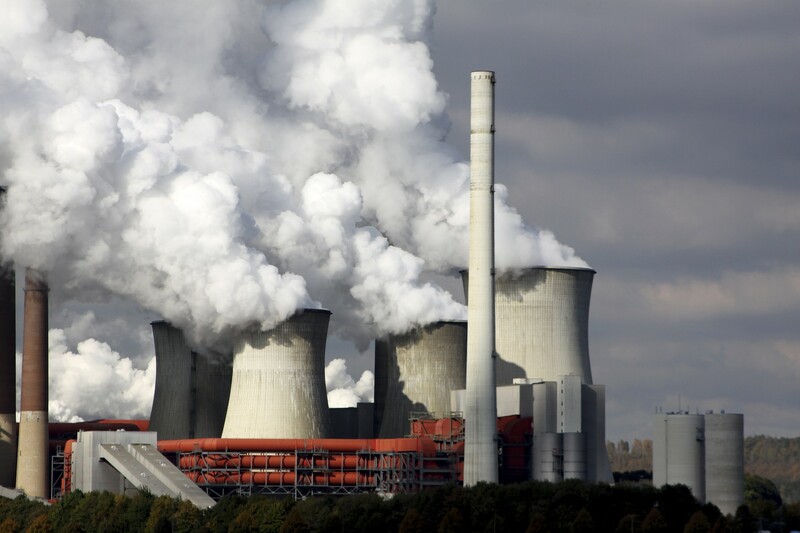 The ACE proposal (August 31, 2018, Federal Register (FR)) comprised revisions of three existing regulations contained in the Obama administration’s Clean Power Plan ((CPP); October 23, 2015, FR)—the best system of emission reduction (BSER) for existing coal-fired power plants; emissions guidelines clarifying the roles of the EPA and the states in implementing the BSER; and determining the applicability of New Source Review (NSR) permitting for existing power plants. The ACE proposal was issued in conjunction with the Agency’s proposed repeal (October 16, 2017, FR) of the CPP. The objectives of the CPP and the proposed ACE are related but different in key respects. While both actions seek to reduce emissions of carbon dioxide (CO2), a greenhouse gas (GHG) emitted by coal-fired power plants, the additional goal of the CPP is to pressure energy companies into shuttering older plants and replacing lost capacity with renewable energy or, at a minimum, natural gas generation, a fuel that produces about one-half the CO2 as combusted coal. In contrast, the ACE was designed to prolong the working life of those plants. Both the CPP and the proposed ACE would result in reduced GHG emissions over a baseline scenario—i.e., no regulation at all—but reductions under the proposed ACE would be less. The current EPA has downplayed the differences, stating that the CO2 emissions under the proposal would be about the same as those under the CPP. But observers respond that there is considerable uncertainty about what ACE reductions would actually be since the proposal does not set numeric reduction limits as is the case with statewide budgets set under the CPP. The ACE limits would instead be established by individual states for individual plants. The proposal would increase the time states are provided to submit the relevant implementation plans for power plants to the EPA from 9 months to up to 3 years. Furthermore, the proposal would allow states to determine the appropriate compliance deadlines for affected units based on the standards of performance determined through the state plan process. Much of the legal impetus behind the ACE proposal is the current EPA’s contention that the CPP exceeds the authority of the Clean Air Act (CAA) because it endeavors to dictate the composition of the energy sector rather than pollution emitted by stationary sources. The CPP has a building-block approach to the BSER—improve the heat rate at coal-fired units; shift generation to lower-emitting natural gas units; and shift generation from fossil fuel units to renewable energy generation. In the ACE proposal, the EPA is seeking a singular definition of the BSER—heat rate improvement (HRI) at existing coal-fired units. In other words, the performance standards established for power plants would only reflect those emissions reductions that can be achieved through making existing plants more efficient. 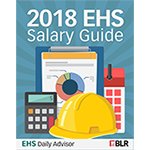 The proposal includes a list of the “most impactful HRI Measures”; these include neural network/intelligent soot blowers, boiler feed pumps; air heater and duct leakage control, variable frequency Drives, blade path upgrades, and improved O&M Practices. The current EPA has acknowledged that implementation of the proposal may bring about a rebound effect, that is, efficiency gains may lead to increased electricity generation by fossil fuel-fired plants instead of relying on other electricity generation technologies, thereby increasing absolute emissions and, to some extent, offsetting the emissions reductions from HRI. Under the NSR rules, major modifications of existing power plants may not proceed until the facility obtains a permit specifying that modern pollution control equipment will also be installed. To determine if an NSR permit is required, the facility undergoes an applicability test. The current applicability test regulations indicate that any facility that undertakes an HRI project may trigger the requirement for an NSR permit. Under the proposal, NSR would not be triggered by an HRI if the modification does not increase emissions on an hourly basis even if the modification increases annual emissions. An annual emissions increase is possible because an energy company will be inclined to operate a more efficient unit more hours in a year. The EPA estimates that, overall, the proposed ACE will reduce costs when compared to the CPP by $700 million in 2025. The proposal would also result in what the Agency calls “foregone benefits,” that is, an increase in human mortality and illness resulting from persistence of copollutants such as particulate matter and ozone, which will occur in the absence of the CPP. With that background, here are views the ACE proposal has prompted from experts and other stakeholders.